CCAT-prime will be a 6-meter (20 feet) diameter telescope designed to operate at submillimeter to millimeter wavelengths and located at an exceptional site at 5600 meters (18,400 feet) on Cerro Chajnantor overlooking the ALMA array. 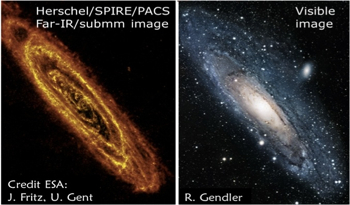 The novel optical design of CCAT-prime will deliver a high-throughput, wide-field of view telescope capable of mapping the sky very rapidly and efficiently. The high precision surface and superb site will allow routine access to the 350 micron observing window; during the best weather conditions, operations at 200 microns will be possible. 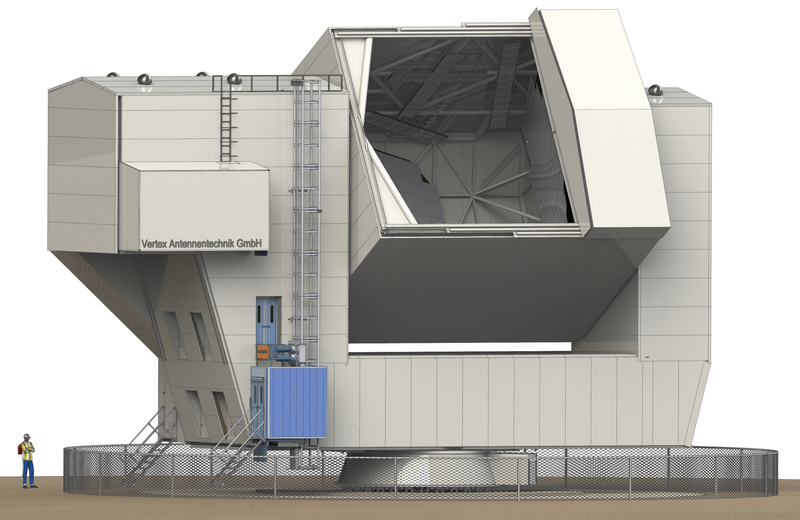 The CCAT-p telescope is being designed and built by Vertex Antennentechnik GmbH. The construction phase is expected to lead to first light in 2021. The CCAT collaboration is open to discussion with additional potential partners interested in participating in CCAT-prime science and technology development programs.